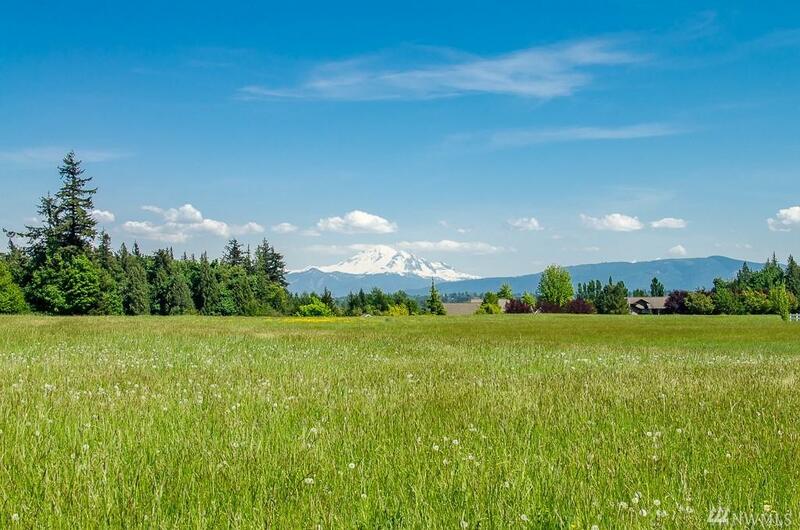 38.8 acres of prime investment land with amazing Mount Baker views. 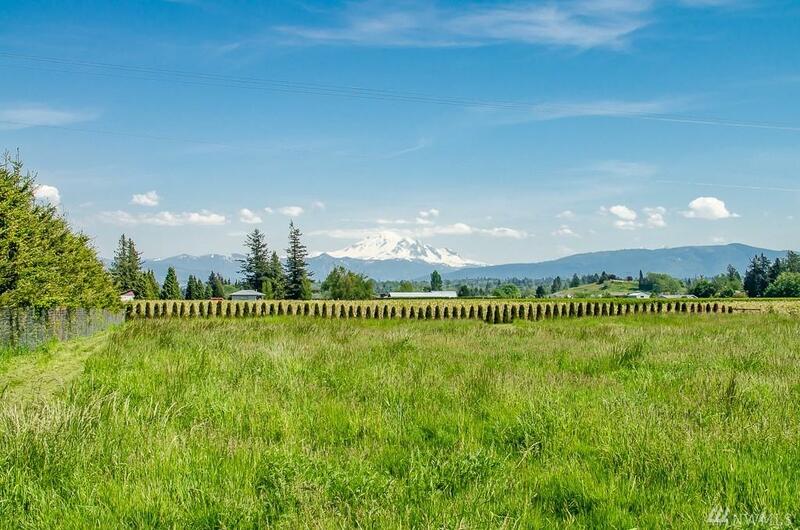 Zoned R10 (4 lots), currently in residential and AG use. 1714 sq foot, 3 bed, 1.5 ba home. Partially fenced with large shop, greenhouse, and shelters in fields. 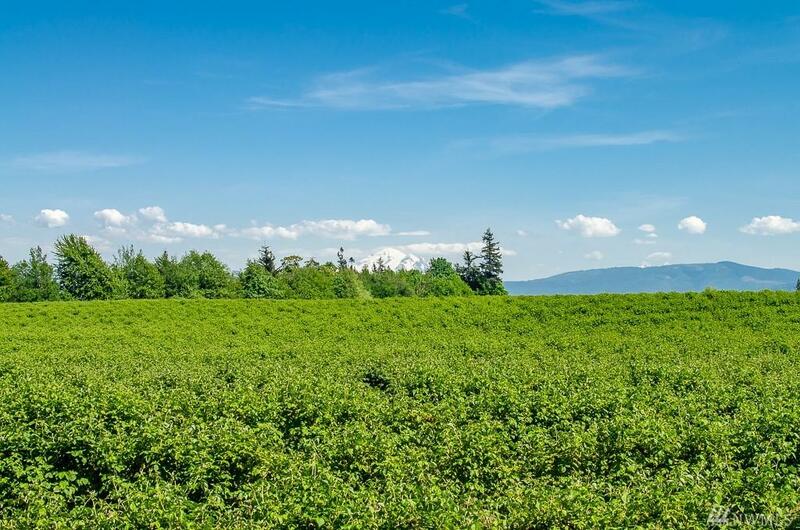 21 acres in leased berry land generating $16,800 a year in revenue with 4 years remaining. Pond for irrigation and surface water right for domestic and irrigation purposes. 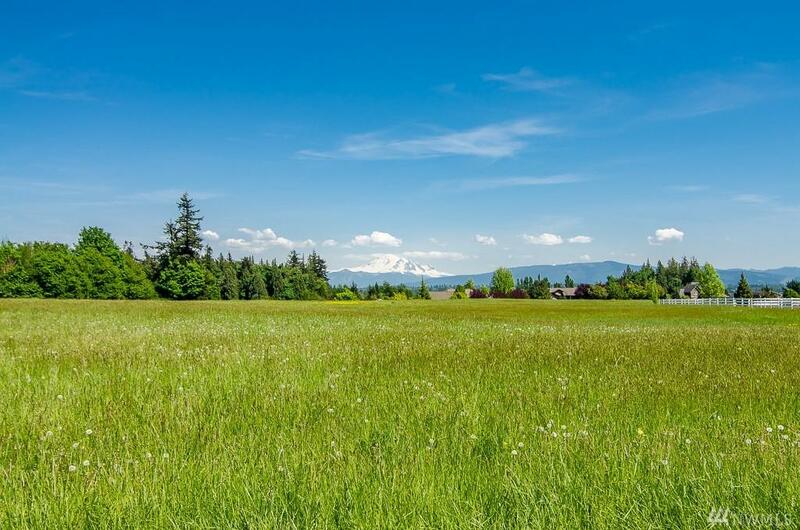 Approximately 9 acres in the CREP program generating $2400 per year. Drone video in virtual tour. Irrigation Source Pond Water Rights Cert.